But I’m too BUSY to find GOD! I am an accountant, though I don’t like to define my existence by this title. I’d rather be identified as wife, mom, child of God. But unfortunately, this role as “accountant” seems to be where I spend a lot of my time. My work hours are very cyclical depending on the timing of due dates for financial reporting. (I won’t explain any more than this for fear that your eyes will start to glaze over. My career as insurance accountant is definitely not glamorous, and if the topic comes up, it is usually a conversation killer.) We go through weeks where we work a lot of hours, and at other times I am able to walk out the door at 3:30. I am always trying to observe how God is at work in my family. The purpose, of course, is to recognize God‘s presence in our everyday lives. The side benefit is that I identify things I’m able to write about. However, as I recently ended our most recent busy time, I was complaining to my husband that during my “normal” non-busy weeks, I find many examples of God at work in our family. In turn, it is easier to formulate writings from those events. But when I was stuck at work for weeks, I had no God moments and nothing new to write about! I thought your spouse was supposed to agree and sympathize with you when you complain?!? But I was thankful for the reality check. How naive of me to believe for a moment that just because I am busy at work, God stops working in the world around me. But this is so hard! 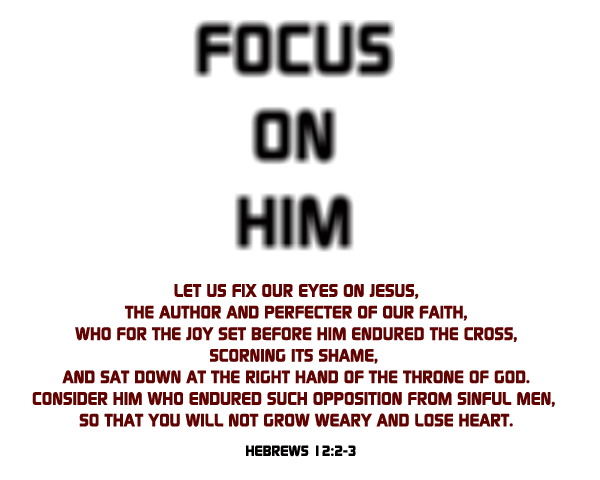 When you work a 16-hour day, and you wonder how on earth you will complete the assigned task by the deadline, how do you set aside your complete focus on the job and seek God’s presence? I don’t have an answer for this.I wish I did! This is not a question that will go away for me. But I am grateful that my husband called me out on it, and I have a feeling he will need to say those words to me again. The busy-ness of our human world has a way of creeping in and demanding our time and attention, and it is so easy to forget where our focus should be: on God, on our family, on loving and serving others (both friend and enemy). For me, I know I need to be intentional about seeking God’s presence – which is why challenging myself to write about it each week has been SO helpful. The busy-ness won’t leave; we can’t escape it! But if we face the world – or our jobs – with our eyes fixed on God, I believe we will be amazed to see how and where the work of God will be revealed. Categories: God at Work | Tags: accounting, career, faith, family, God, marriage, overtime | Permalink.